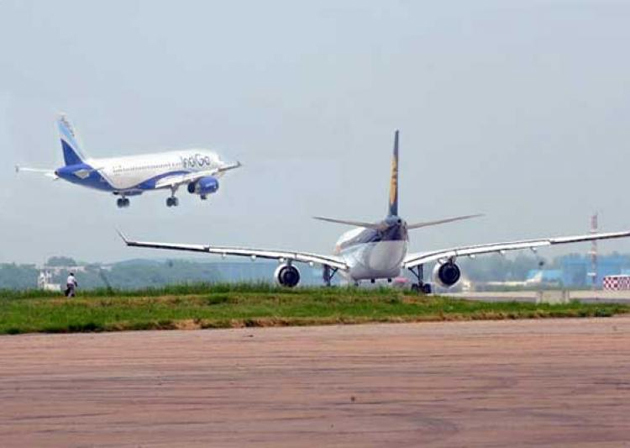 Two IndiGo Flights, both Airbus A-320s, operating in the routes Coimbatore-Hyderabad and Bengaluru-Cochin had a narrow escape from mid-air collision over Bengaluru Airspace on Tuesday. By the time Collision Avoidance Systems onboard triggered an alert, There was just 8 kilometres distance between the Two Aircrafts. They were vertically separated by just 200 feet, one at 27,300 feet and other at 27,500 feet. The flights were moving at several hundred kilometers per hour towards each other, so collision would have happened within few minutes if preventive measures weren't taken. Air Traffic Control (ATC) quickly ordered one flight to climb 36,000 feet and another one to reach 28,000 feet to prevent collision. There were 328 passengers on boards the two aircrafts. DGCA was informed about how the collision was avoided. An inquiry has been ordered to find out how this happened. JC Legacy In Safe Hands?